Both are ordained ministers with the US Assemblies of God fellowship and are passionate about fulfilling the great commission, biblical community, creative arts, and leadership development. Pastor Phil “The Voice” is a graduate of Vanguard University of Southern California, and has been ministering for over 23 years. 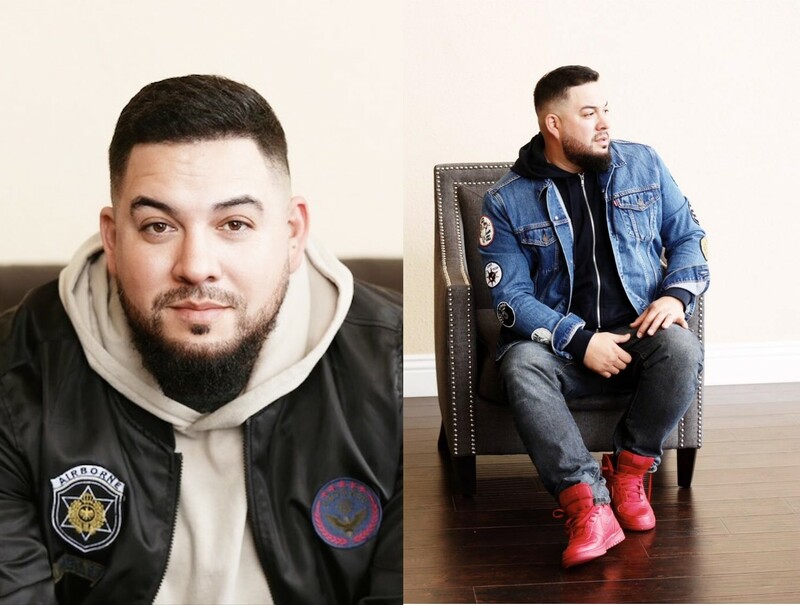 In addition to being the senior pastor at Nations Church, he is an active hip hop artist, music producer, guest speaker, worship leader, mentor and FM radio personality. Pastor Melanie is a graduate of Life Bible College in Folkstone, England and has been ministering for over 15 years. 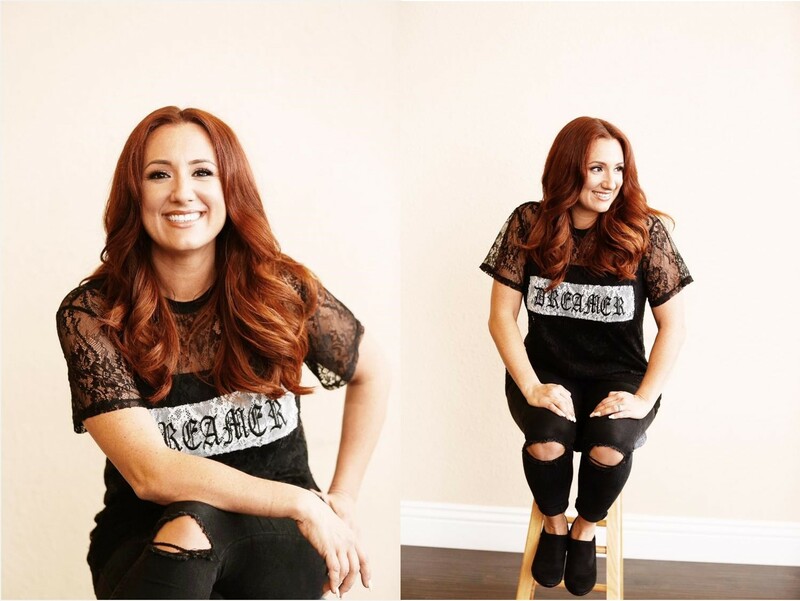 Melanie is a talented worship leader, song writer, recording artist, administrator, graphic designer, and mentor. Pastor Jeff Bush and his lovely wife Brigette have been married since 2006. They live in the San Fernando Valley with their three sons. Pastor Jeff has a degree in Accounting and is an ordained minister with the Assemblies of God Fellowship. Pastor Jeff currently serves as staff pastor, assisting in finance, administration and pastoral care. 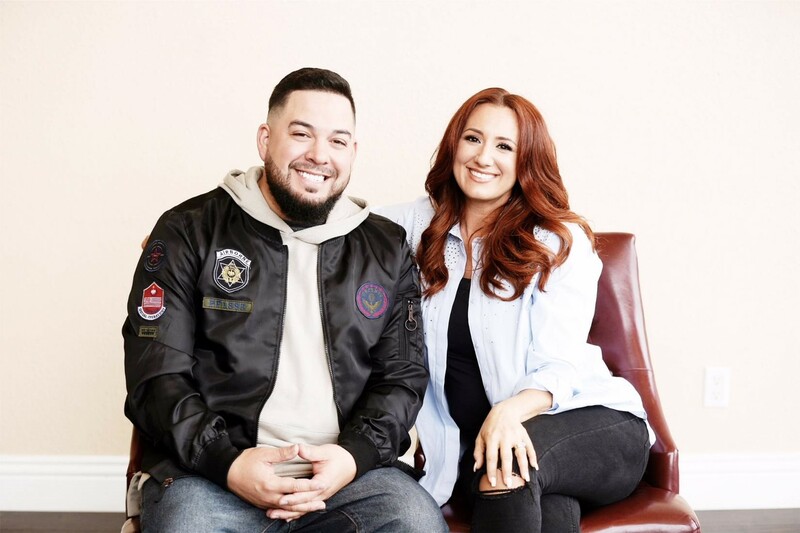 Pastor Jeff and Brigette have a deep desire to connect with people and an even deeper desire to help them connect with God. They love watching God transform the lives of those who seek Him. As Christians, the bible says that we are born into a cooperate body of believers. That makes it impossible to follow Jesus alone. For this reason, we supply a multitude of opportunities for you and your family to connect to the church community. Find more information about our serving opportunities/ministry activities and sign up.